Supplier & manufacturer of Auto Feeder for Incense Making Machine. Our product range also comprises of Agarbatti Incense Machine and Dhoopbatti Making Machine. Supplier & Manufacturer of Auto feeder for China incense making machine and Auto feeder for Vietnam incense making machine. Our product range also comprises of 300 Stick Automatic Incense agarbati making machine and Automatic Incense - Agarbati Making Machine. 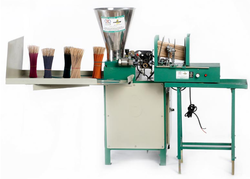 Supplier & Manufacturer of Auto feeder for China incense making machine and Auto feeder for Vietnam incense making machine.. Our product range also comprises of 300 Stick Automatic Incense agarbati making machine and Automatic Incense - Agarbati Making Machine. Supplier & Manufacturer of Auto feeder for China incense making machine and Auto feeder for Vietnam incense making machine. 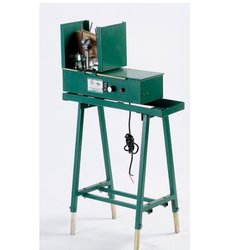 Our product range also comprises of 300 Stick Automatic Incense Agarbatti making machine and Automatic Incense - Agarbatti Making Machine. Nano auto feeder for any manual incense making machine. Auto feeder for semi automatic incense making machine. 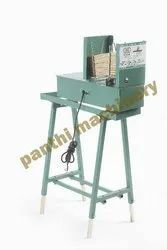 Auto feeder for manual agarbatti making machine. 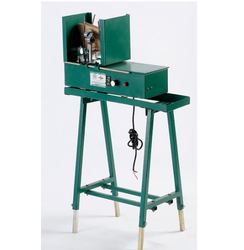 Auto Feeder of any manual incense making machine. 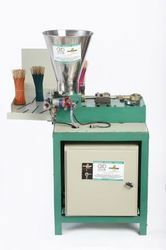 Being a quality-centric company, we are engaged in offering a superior quality Auto Feeder for Manual Incense Machine. Our offered product is precisely manufactured by our team of qualified professionals possessing wide knowledge in their respective area. In order to fulfill variegated requirements of our clients, the offered product can be obtained in customized options. In addition to this, our qualitative product is vastly acknowledged by our esteemed clients from every nook and corner of the world. Looking for Auto Feeder For Incense Making Machine ?